Searching for a home within the Wyndham Lakes Elementary School Zone? Then you are in the right place! We work hard to make your next home search easy and efficient, so that when you are ready to buy or sell, we are ready to help! 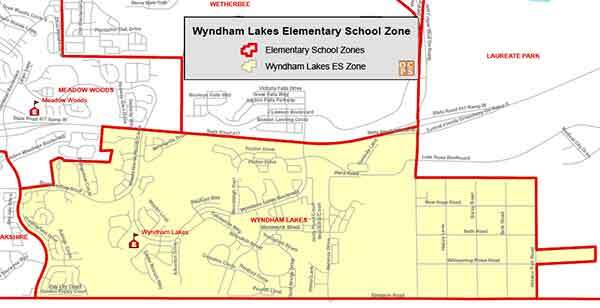 Wyndham Lakes Elementary School History and Information: Wyndham Lakes was founded in 2006, taking its name from the surrounding community. We are the only school in OCPS with an Owl as our mascot. The school motto is "Expect Success - Nothing Less", and we use that to guide us in every decision that we make. Our Wednesday What's Up at Wyndham phone message keeps parents and staff informed of activities at the school. Over 75% of our staff has been at Wyndham Lakes since the beginning.